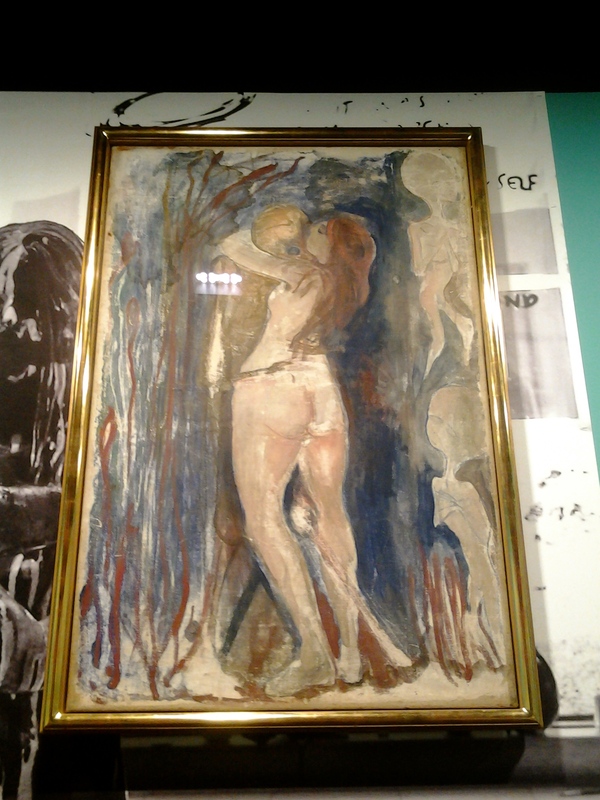 The world through Edward Munch’s eyes (I) @TheMunchMuseum #NationalGallery #Oslo #Norway – The Public Diaries. It is amazing how much of an artist’s life and outlook on it will come across in his work. Gaudi and Dali, two of my favourites, have always blown me away with their imagination and ability to reconceptualise art and traditional shapes. 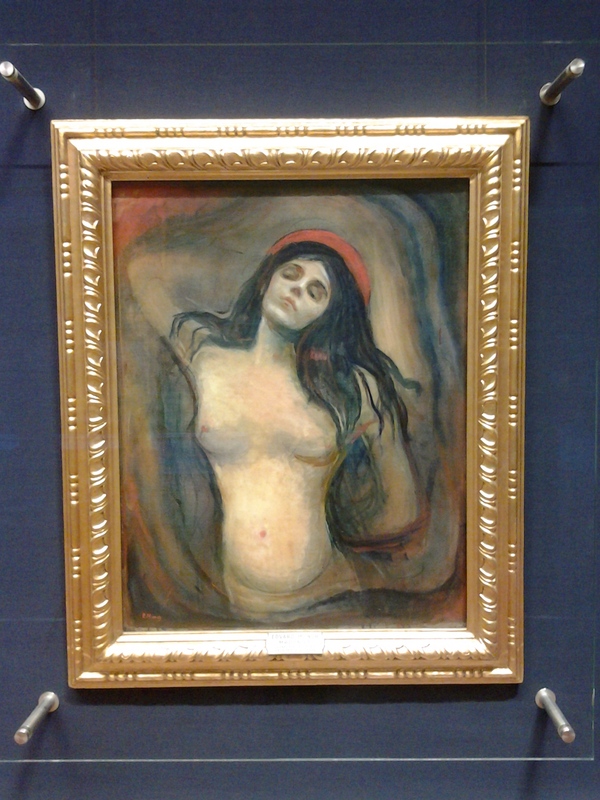 In contrast, Edward Munch has left an impression on me through the entent to which he poured his personal life, state of mind and feelings onto the canvas. 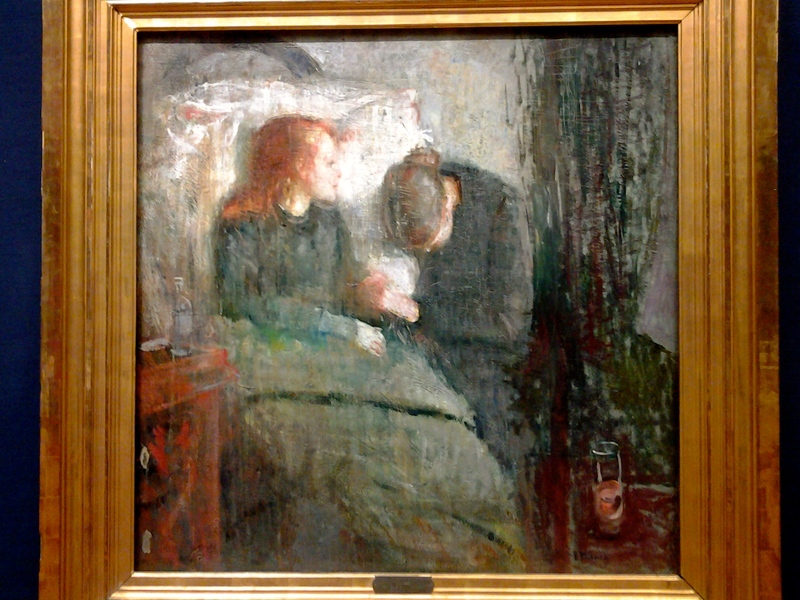 He painted episode after episode and the brushstrokes captured more than the actual events he went through: anxiety, depression, torment and suffering are so authentic that they almost pass on to those looking at his work. Looking at the paintings that capture the death of his mother and later his sister, I felt like I was witnessing the actual events. I also felt his grief and then the sadness of losing one’s family. 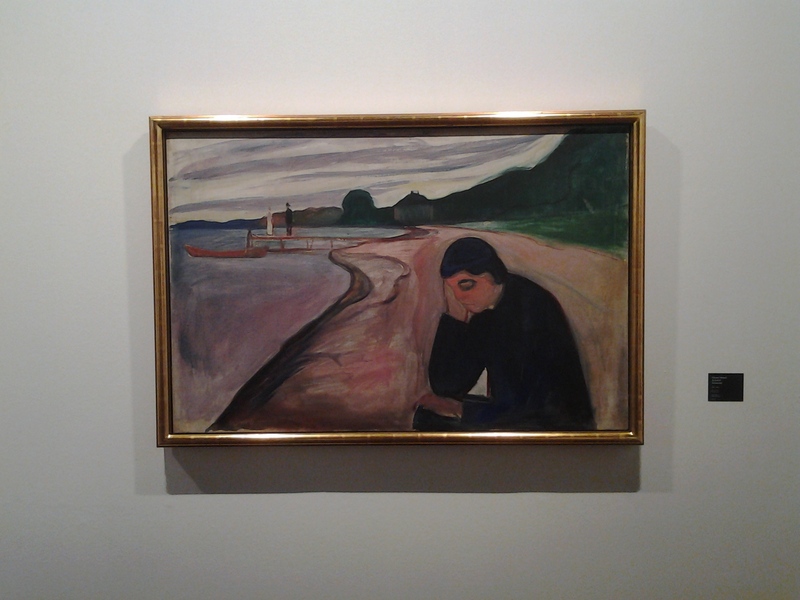 Munch pursued love throughout his life and many of his paintings treat this subject, revealing the different aspects that he experienced. There’s the ideal, inviting and rewarding love captured in “Madona” and “The Kiss”. There is, then, the disappointment of separation and the longing after that who or which is gone in “Melancholy”. 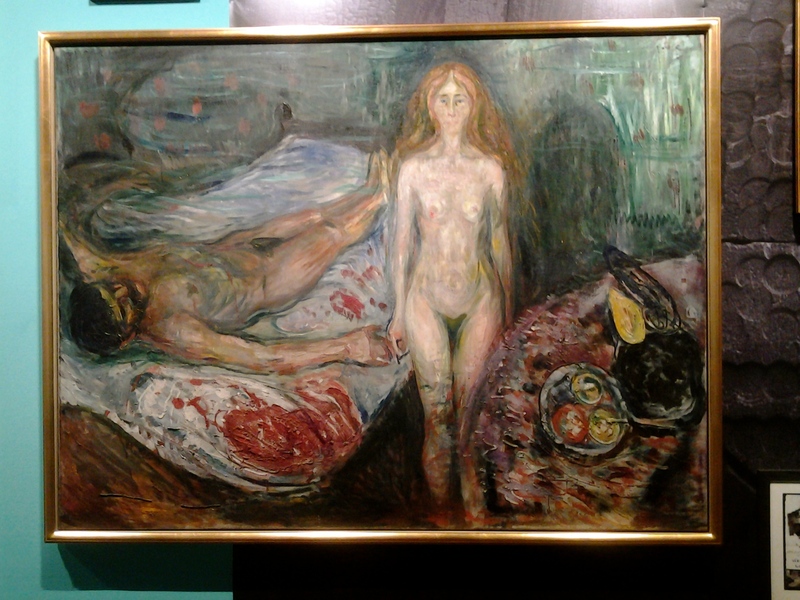 “The Death of Marat” speaks about the violence that breaks out at the end of love, describing the episode when Munch got shot in the hand by his lover. Next Next post: În această zi, acum 2,000 de ani.